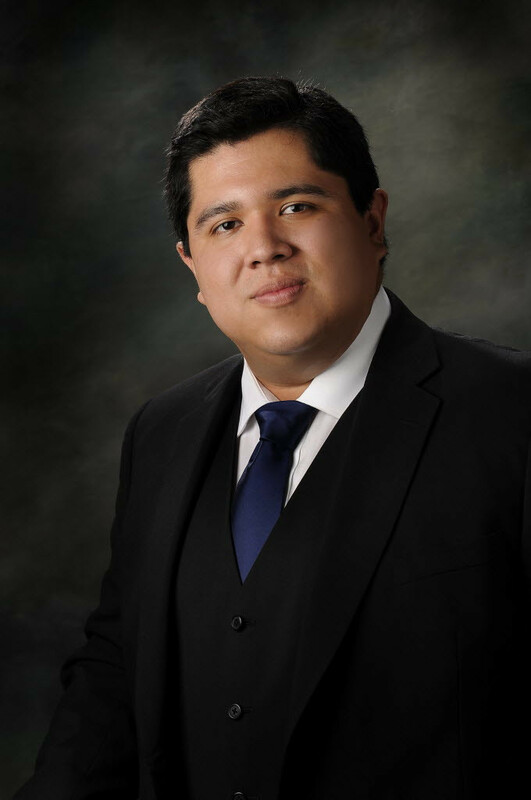 GROW Elect candidate Angel Garcia (Pictured Above) pulled off an upset win in a large field of candidates for the Rancho California Water District in Riverside County. GROW provided Angel with financial support and voter targeting expertise. Polling confirms that water policy has surged in importance to voters since California’s multi-year drought. There is new attention being paid to the tremendous power and importance of water districts across the state. We look forward to Angel providing leadership on water policy for years to come. Gilroy’s Mayor Gets it Done! 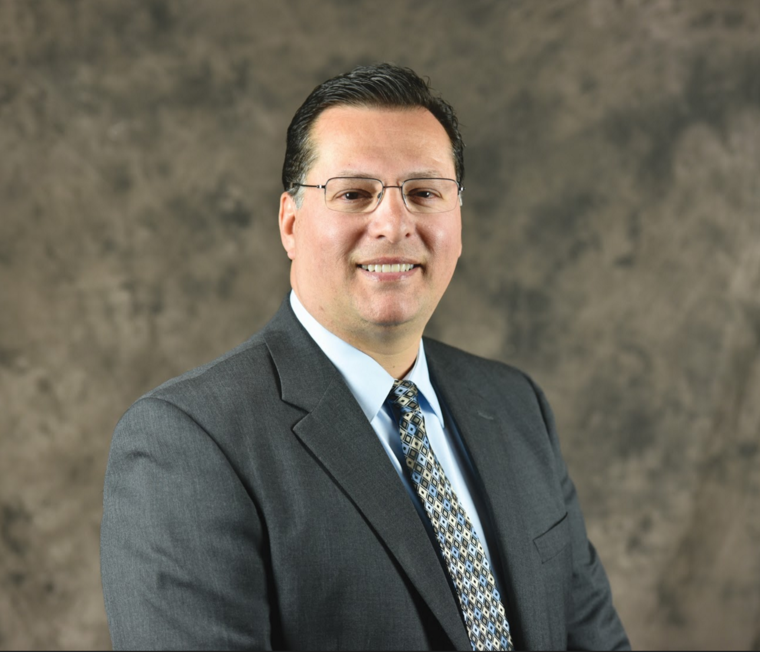 Gilroy’s new Mayor, Roland Velasco (Pictured Above), has hit the ground running by aggressively engaging state government and successfully tackling a long-festering problem in the heart of his city. The city’s main road – First Street – has been in bad shape and only getting worse. As the local paper reported, “As the road condition increasingly worsened over the last few years, locals and visitors began circumventing the bumpy, pothole-riddled street that is the main artery to grocery stores, retail, restaurants and many other services.” Local businesses were suffering. GROW Elect is proud to have played a key role in Roland’s election to the City Council in 2014 and his landslide upset victory over Gilroy’s Mayor in 2016. A number of local elections are being held in jurisdictions across California this Fall. If you know of a qualified Latino Republican seeking office, please let us know at info@growelect.com. We’re looking to support reformers who will take action to improve local governments across the state!